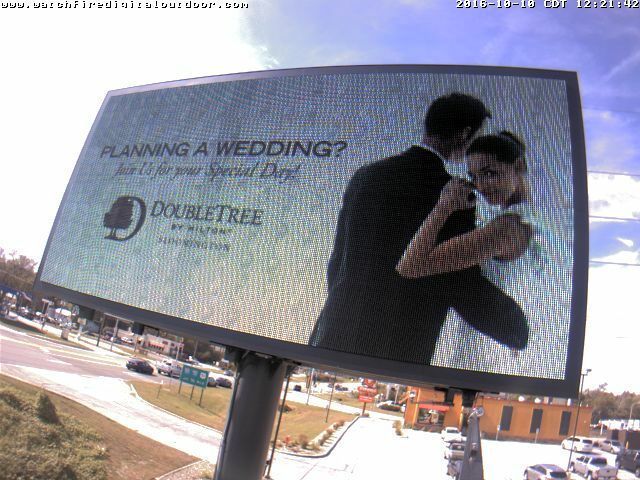 Advertise your business to over 40,000 cars a day on our Veterans Parkway Digital Billboard. 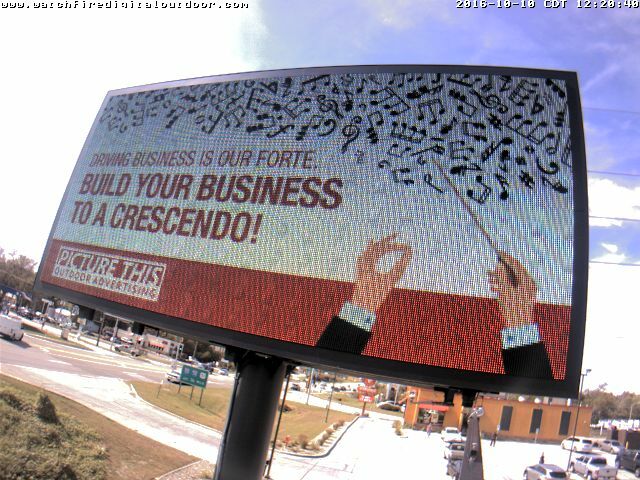 Choose our 10 ft. by 21 ft. digital billboard to deliver your advertising message to buyers when they are most likely to buy. 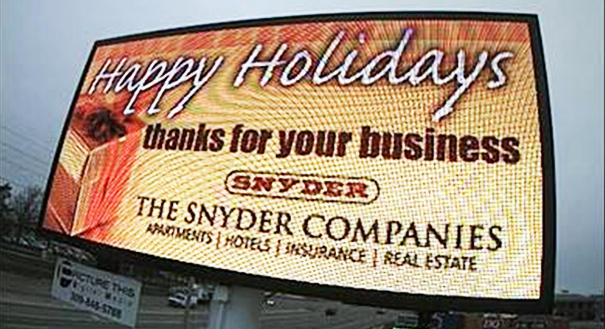 Digital billboards offer the flexibility for multiple messages without the cost of multiple billboards or the ineffectiveness of one cluttered message. Schedule multiple 10 second ads to run at various times of day or rotate them all 24 hours. Keep your message fresh. Directly respond to market conditions within minutes! 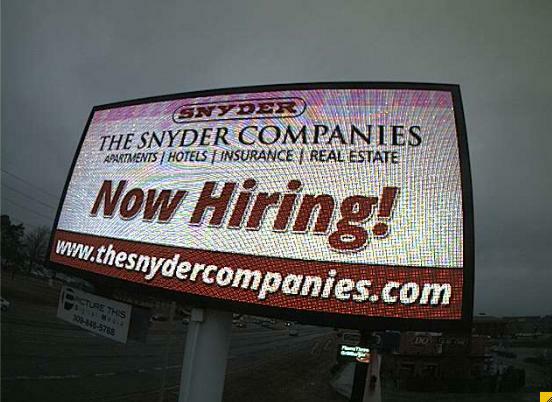 Simply create a new digital ad and have it uploaded to the computer system. 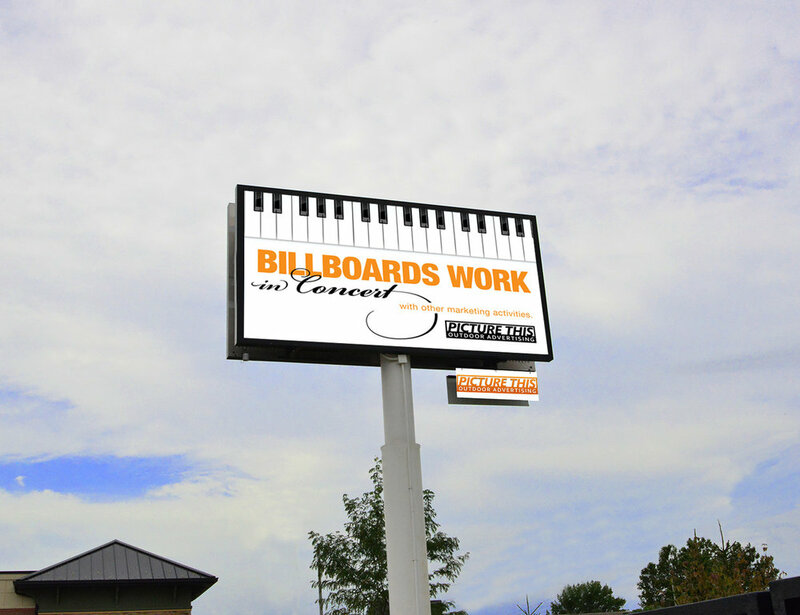 No need to pay for the production of vinyl billboards just to watch them fade or get destroyed by weather or time.You can run a long term campaign or promote a special event for just a few days! Options available to fit every budget – Advertise your business for as low as $100 a month! Promote ice cream on days when temperature is above 70 and coffee when it is below 50. 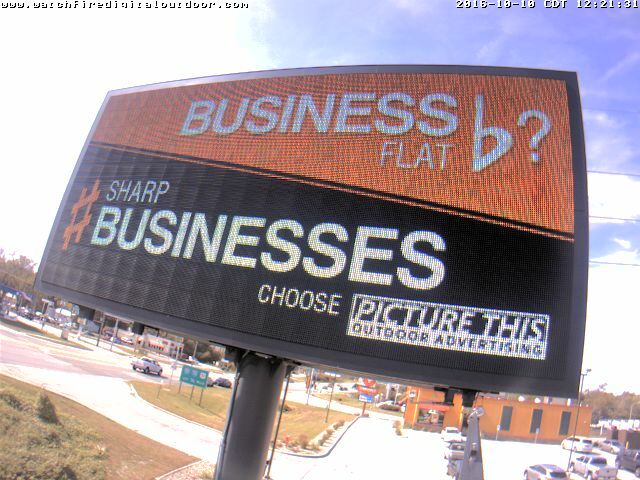 Promote convertibles on sunny days and SUV’s on snowy days. This can be displayed on any ad. People are always curious to know temperature. 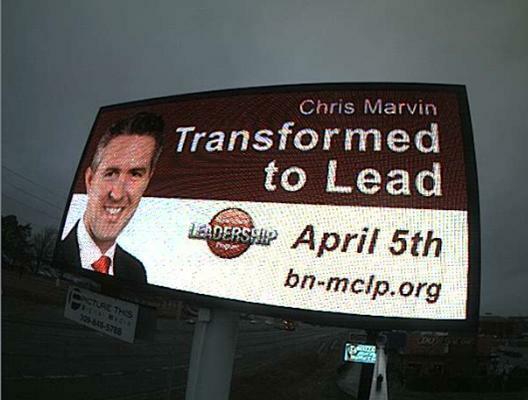 Want a billboard that drives Traffic? Let the marketing geniuses at The Magic Blue Box build you a design that works! Have your own design Team? JPG, BMP or GIF for still image content at 100% quality: Use RGB, not CMYK. 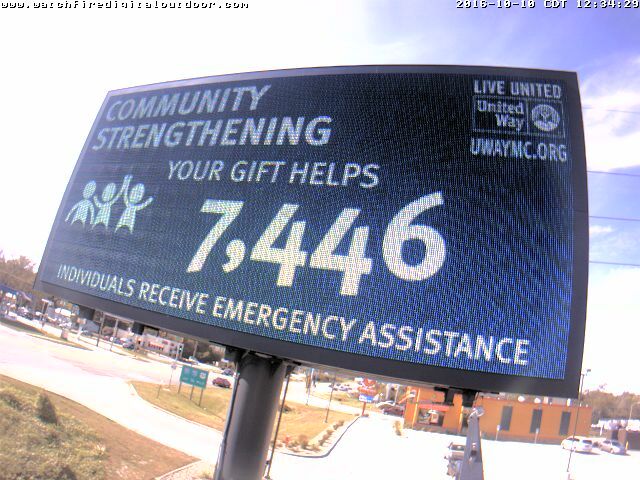 Veterans & Eastland Billboard: 320 pixels tall x 672 pixels wide at 72 dpi. Veterans & Brickyard Billboard: 540 pixels tall x 1440 pixels wide at 72 dpi. Market Street & MLK: 320 pixels tall x 672 pixels wide at 72 dpi. 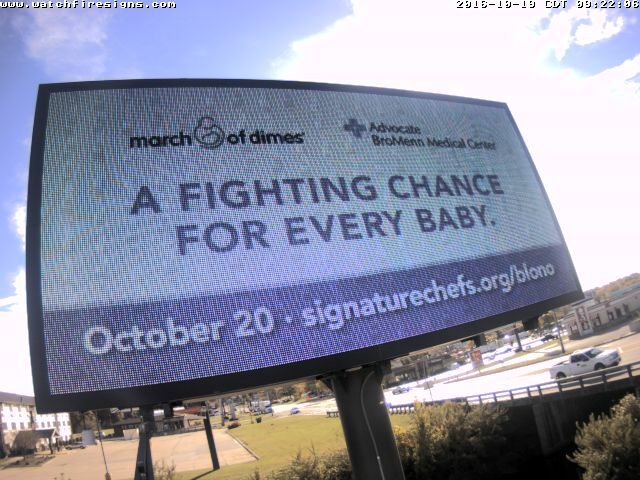 Prospect Avenue & Eastland Drive: 288 pixels tall x 576 pixels wide at 72 dpi. 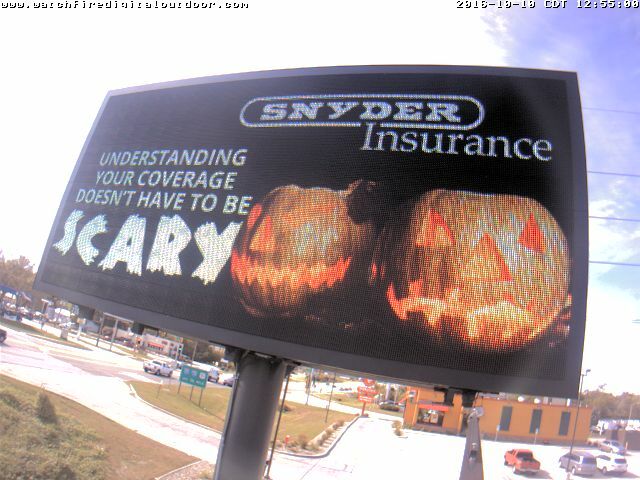 Large text will allow motorists to see your message from a greater distance. If your text is too small, it will be too hard to read. Your audience is then likely to disregard your messages entirely. Although capable of much smaller, we recommend a 12" character as a minimum. Three-foot text, and larger, would be optimum. 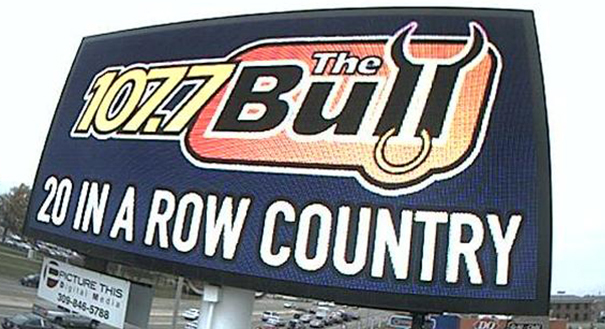 Our sign has an actual pixel matrix of 160x336 with a 19mm pitch, therefore 16 pixel characters are 1 foot tall on the sign. If you multiply your artwork size by two, as we recommend for image quality under File Format below, a 32-pixel character is then 1 foot tall. 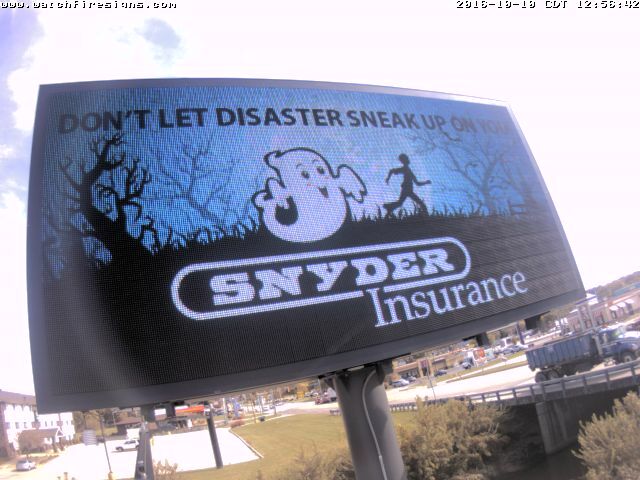 Our sign software will scale the artwork down. High color contrast is a key ingredient. Just like using large text, the right color combination can make your message readable from a much longer distance. 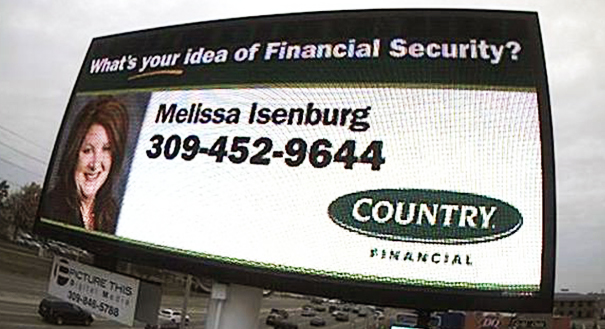 Refer to the sample below for many of the best text color vs. background color combinations for your electronic sign. Thanks for visiting our website. 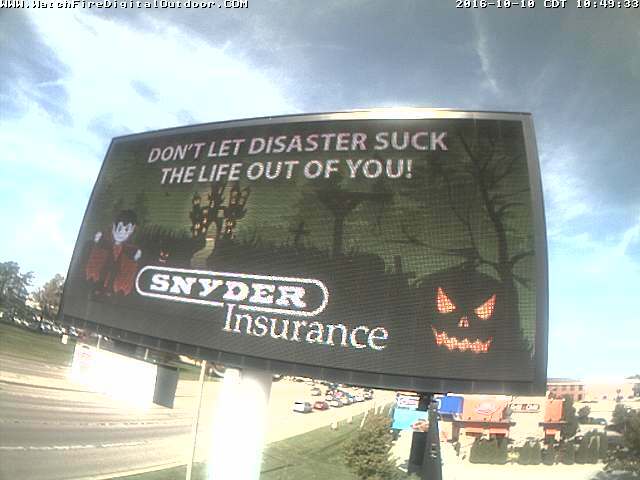 Still wondering if billboards are right for you? Send us a message. We're happy to answer all of your questions. 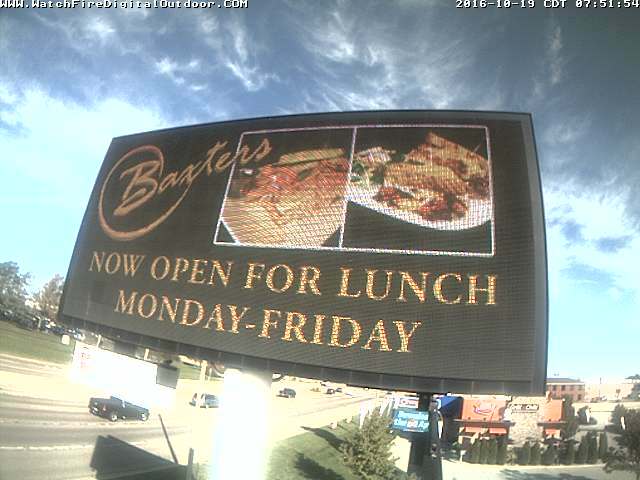 Thank you for your interest in Picture This Outdoor Advertising! We will review your message and be in touch soon. 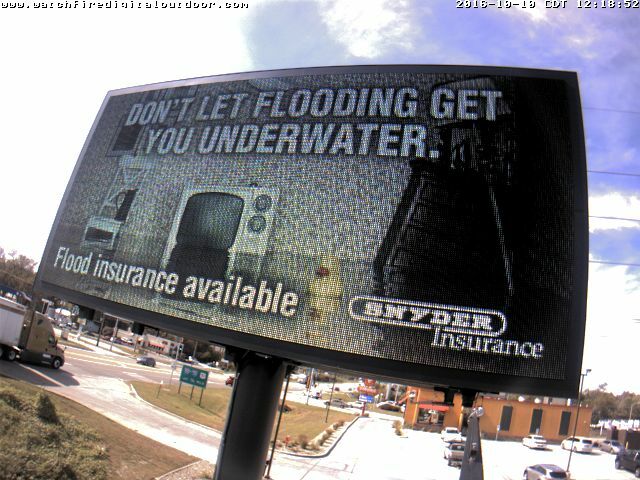 ©2018 Picture This Outdoor Advertising - All Rights Reserved.